WOTC Questions: If I have a new hire who would have qualified, and it is after the 28 days, can I release them and re-hire to meet the 28 day rule? WOTC Questions: How do I fill out the WOTC forms? WOTC Questions: How Do I Appeal a Denied Credit? 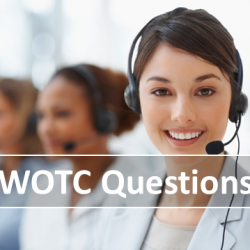 WOTC Questions: How long will it take to complete the screening process? 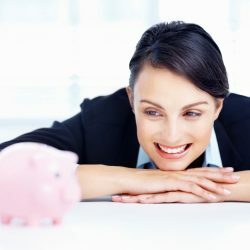 WOTC Questions: Which employees are eligible? 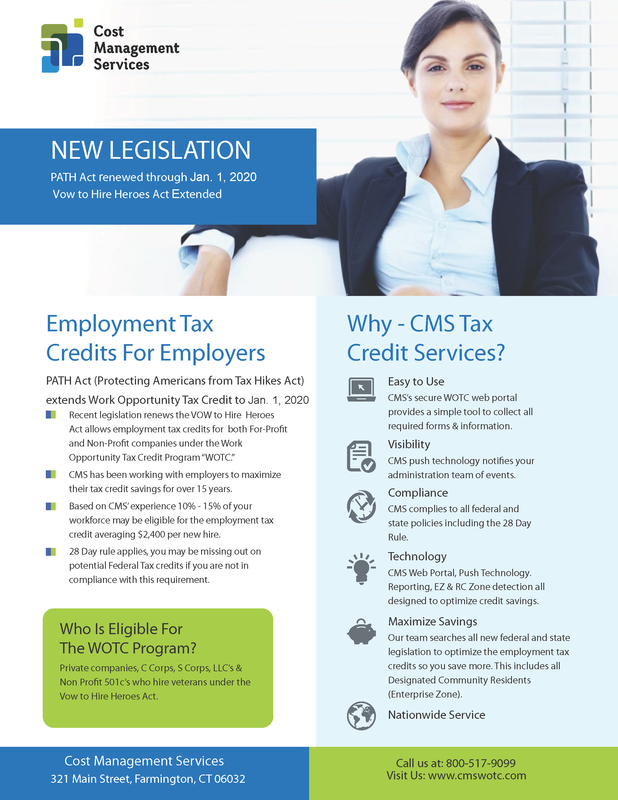 WOTC Questions: Is the WOTC used against my payroll taxes? WOTC Questions: Is There a Spanish Language Form Available?